REDUCED FROM $13,996! SE trim. 17" X 7.0" PAINTED ALUMINUM WHEELS, Keyless Start, Dual Zone A/C, 5-SPEED AUTOMATIC TRANSMISSION SEE MORE! Keyless Start, Dual Zone A/C. Dodge SE with Bright Silver Metallic exterior and Black Interior interior features a V6 Cylinder Engine with 292 HP at 6350 RPM*. UCONNECT TOUCH 4.3S AM/FM stereo w/CD/MP3 player, SiriusXM satellite radio, remote USB port, audio jack input for mobile devices, 17" X 7.0" PAINTED ALUMINUM WHEELS (STD), 5-SPEED AUTOMATIC TRANSMISSION (STD), 3.6L 24-VALVE VVT V6 ENGINE (STD). Remote Trunk Release, Keyless Entry, Child Safety Locks, Steering Wheel Controls, Electronic Stability Control. "After a comprehensive restyling last year, the Charger rumbles into 2012 with the same swagger and style it has always had." -CarAndDriver.com. Pricing analysis performed on 9/27/2018. Horsepower calculations based on trim engine configuration. Please confirm the accuracy of the included equipment by calling us prior to purchase. 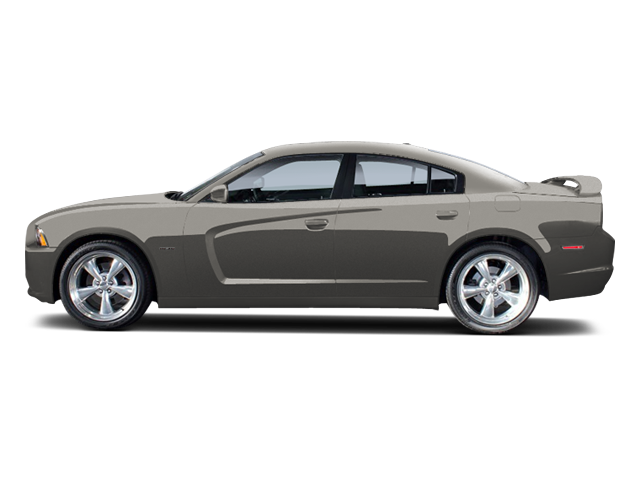 Hello, I would like more information about the 2012 Dodge Charger, stock# A16195. Hello, I would like to see more pictures of the 2012 Dodge Charger, stock# A16195.